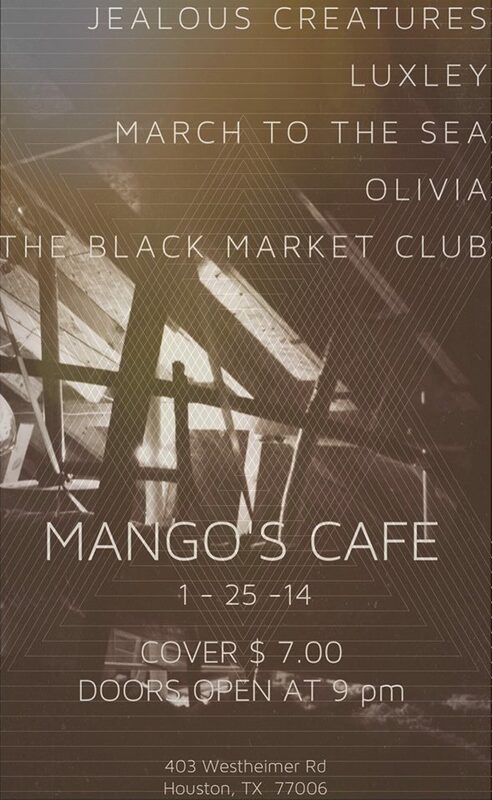 12:45 The Black Market Club. This entry was posted in Shows and tagged Luxley, Mango's, March to the Sea, Olivia, The Black Market Club. Bookmark the permalink.